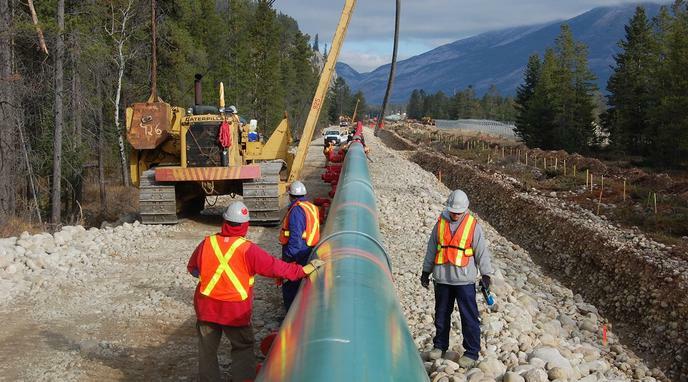 Should Canada build the Trans Mountain Pipeline Expansion? Canada will be more independent. This will boost Canada's economy. The pipeline will reduce emissions for transporting oil. Exporting more oil means more environmental impact. Should Private Cars Be Forbidden In Large Cities? Should bilingualism be mandatory in Canada?